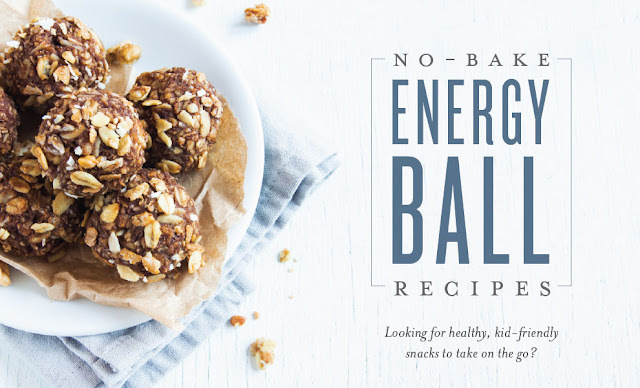 Are you looking for healthy, kid-friendly snacks to take on the go? Here they are! 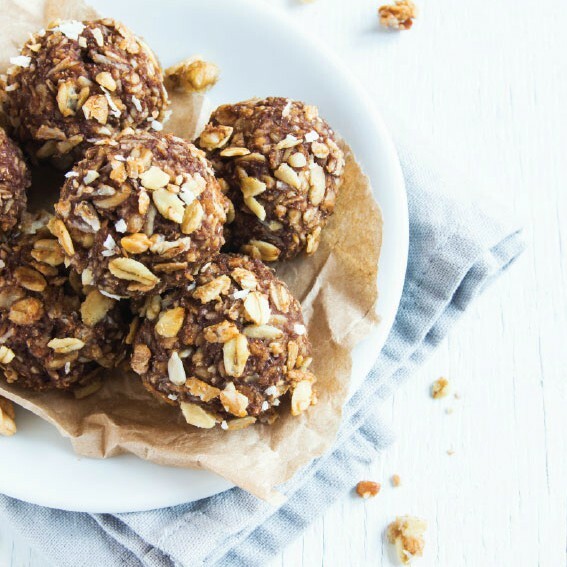 3 simple and delicious no-bake energy balls. Letting kids help roll them adds to the fun and makes little ones more apt to eat them. Excellent for lunches! Before you start - watch the quick video below! 1. Process dates in a food processor until they form a thick paste. 2. Mix in oats, hemp seeds, cocoa powder, coconut flour, and Tangerine Vitality essential oil. The mixture should form a firm dough. 3. Using a medium cookie dough scoop, roll dough into bite-sized balls. 4. Roll balls in cocoa. 1. Process apricots in a food processor until they form a thick paste. 2. Chop wolfberries, add to the apricot mixture, and process. 3. Mix in oat flour, Grapefruit Vitality essential oil, and oats. The mixture should form a firm dough. 4. Using a medium cookie dough scoop, roll into bite-sized balls. 1. Process dates and strawberries in a food processor until they form a thick paste. 2. Mix in chia seeds, oats, and Vitality oils. The mixture should form a firm dough. 3. Using a medium cookie dough scoop, roll into bite-sized balls.